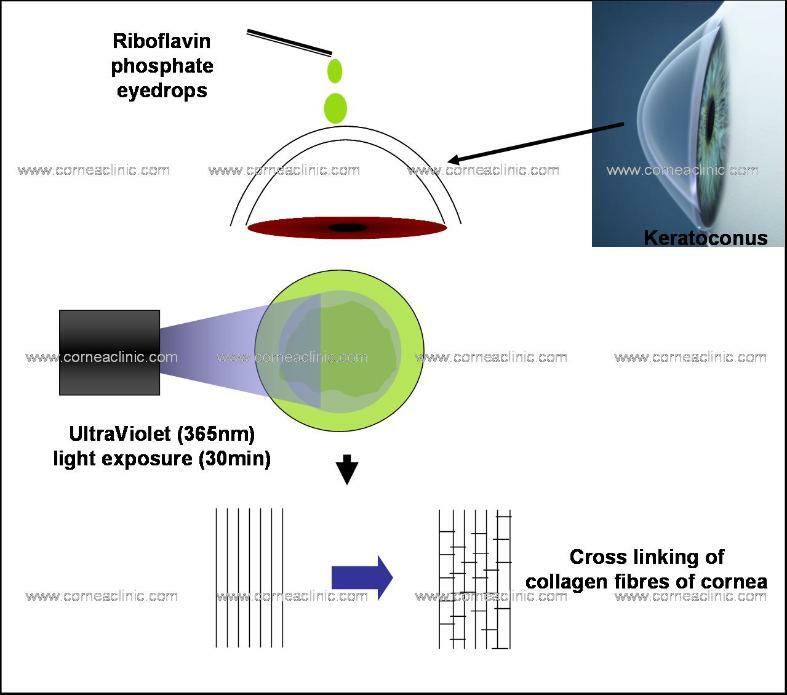 intervention to restore corneal anatomy and eyesight. 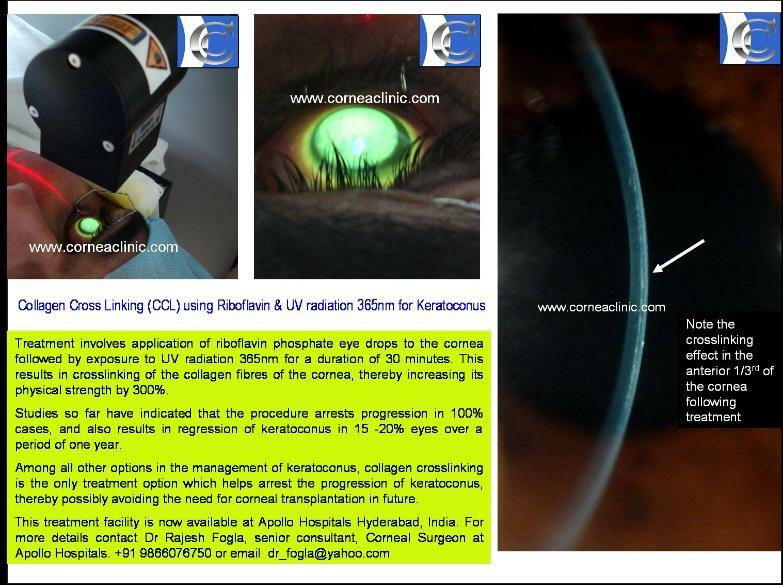 situation other alternatives such as deep anterior lamellar keratoplasty (DALK) should be considered. 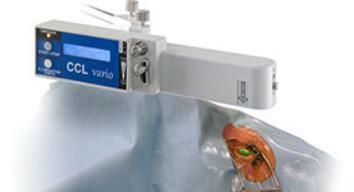 procedures to effectively manage this condition.